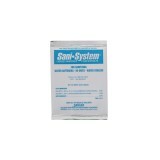 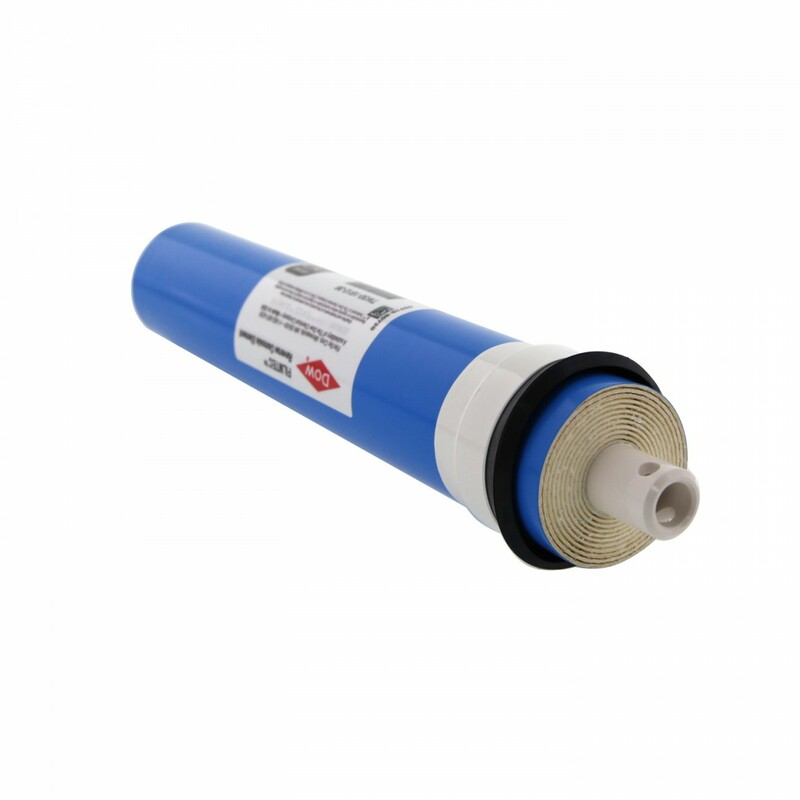 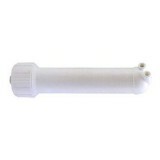 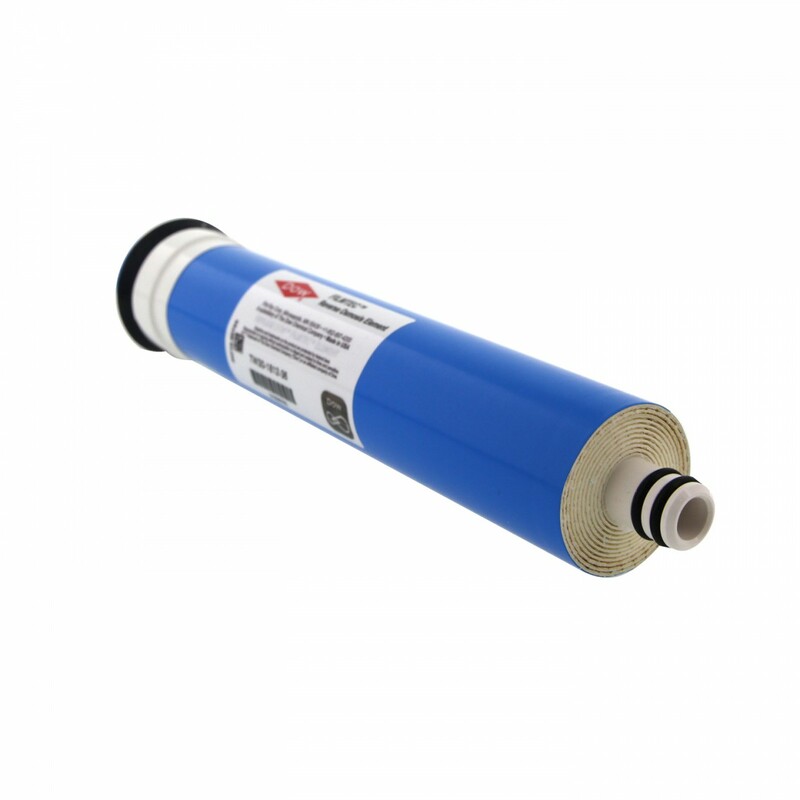 The Filmtec TW30-1812-36 reverse osmosis membrane removes potentially harmful chemicals like lead, chromium and nitrates from your drinking and cooking water. 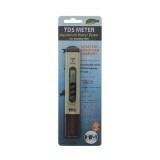 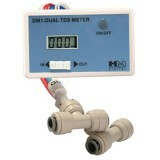 Total dissolved solids, including many other unhealthy contaminants, are effectively swept away from the water you use. 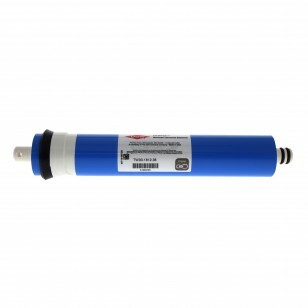 This membrane consistently produces better, cleaner water for your household to consume and enjoy. 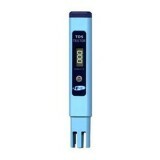 The FILMTEC-TW30-1812-36 does not reduce fluoride.